A Day Late and A Dollar Short: Disney On Ice Returns in a BIG Way to ATL and Celebrates 100 Years of Magic! 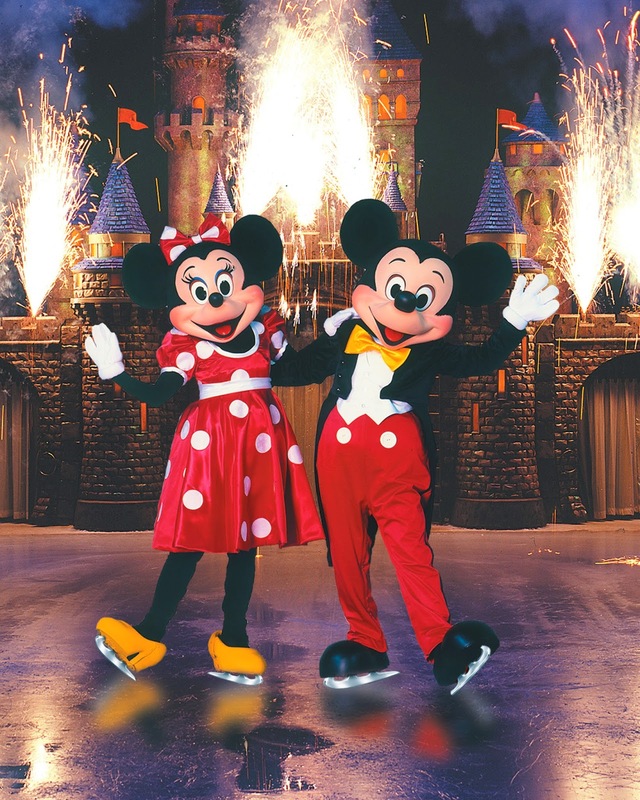 Disney On Ice Returns in a BIG Way to ATL and Celebrates 100 Years of Magic! 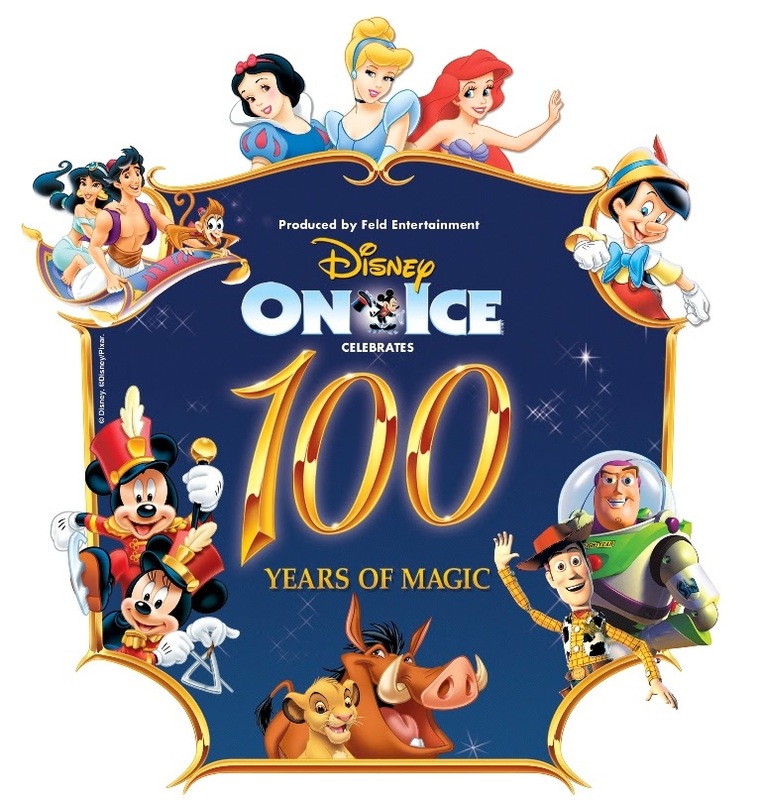 You have two days left -- today and tomorrow -- to help Disney and Disney on Ice ("DOI") celebrate 100 Years of Magic. ...and you don't want to miss out on this celebration. I have seen a lot of Disney on Ice shows over the years, and each one has been special. However, after you have seen quite a few of them, you start to see a number here or there that is repeated in different shows. Well -- let me tell you something -- Wednesday night, I had the privilege of previewing Feld Entertainment's newest Disney on Ice creation, "100 Years of Magic," and magic it was! As usual, DOI started out with our favorite Fab 5 entering the rink and setting up the show for us -- Mickey, Minnie, Goofy, Donald, and Pluto (although I'm not sure Pluto is in the mix for this particular show opening). Up next was the final number to wrap up the first half of the show. This - to me - was the crowning jewel of this particular show. 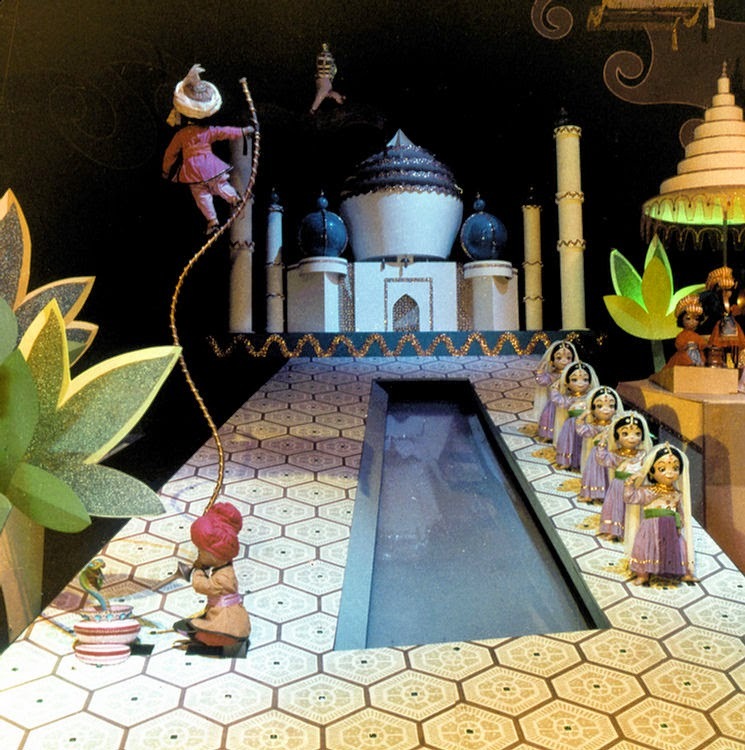 Next up in the 100 Years of Magic celebration was a tribute to the one ride that is iconic to all Disney parks around the world -- IT'S A SMALL WORLD ("IASW"). 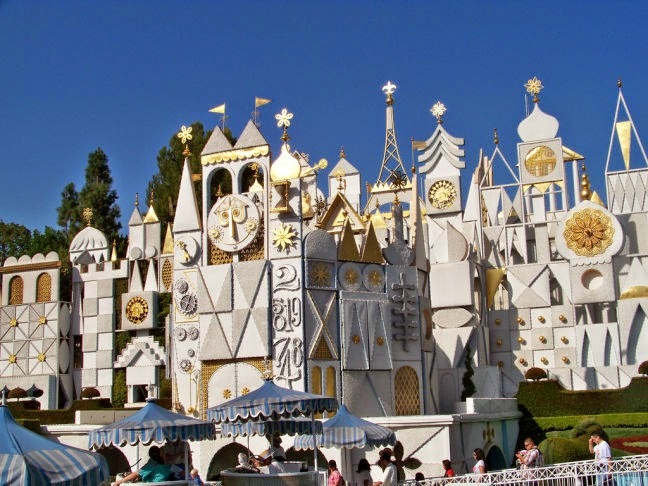 Yes, I said that -- they did a tribute to IT'S A SMALL WORLD!! If you absolutely hate the song (as a lot of people do), then this would be a good time to start your intermission, but I'm telling you -- if you leave for this segment -- you are going to be missing out on one of the grandest presentations Disney on Ice has ever done. Flat out. Period. To cap off the first half of DOI before intermission, Mickey comes down in the hot air balloon that graces us in the white room of the IASW ride inside the Disney Parks. What a glorious way to end the first half! From here on out, it was back to the movies -- Jiminy Cricket, Pinocchio, Mulan (my favorite Princess), Pixar's The Incredibles, and The Lion King (the iconic Circle of Life moment). If you have the chance and live in or close to North Atlanta, I highly encourage you to go and see this Disney on Ice celebration. As I said above, I've seen a lot of these shows, but this one tops them all. I am quite sure it has to do with their nods to the Disney Parks and their television history. 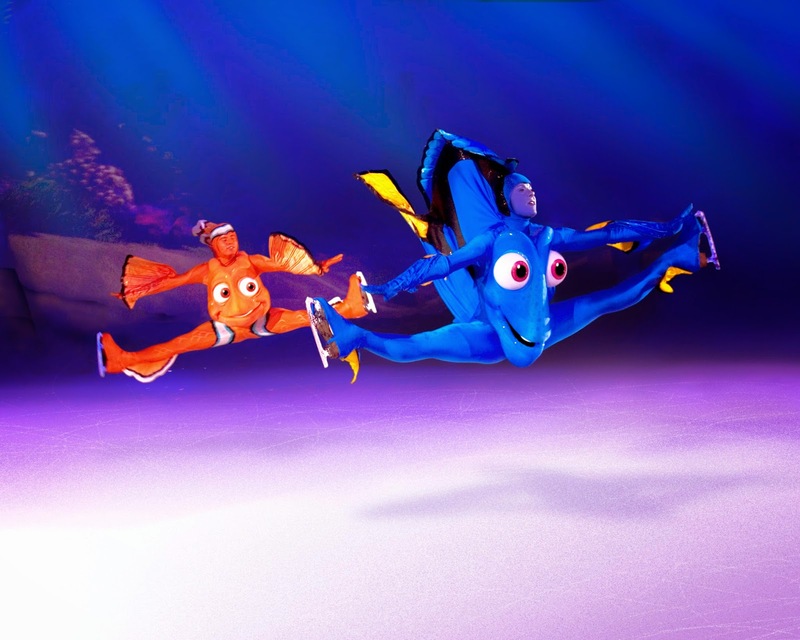 I wish more Disney on Ice productions would include nods like these. It pulls at all our heart strings, not just the children's, and it makes for so much more of an enjoyable experience. 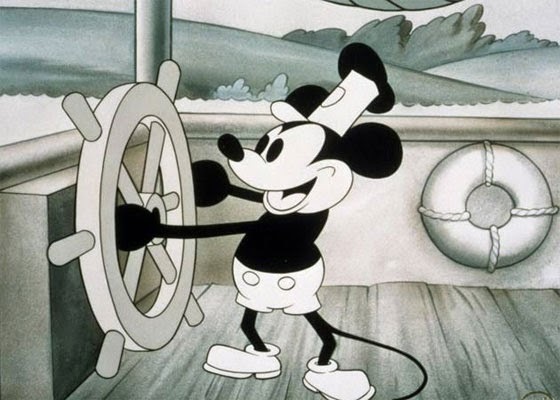 I feel that if Feld Entertainment and Disney touched on these experiences and the vast array of material they have available to them (i.e., Tiki Tiki Tiki Room, Jungle Cruise; The Wonderful World of Disney tv show), their audience size could at least double. 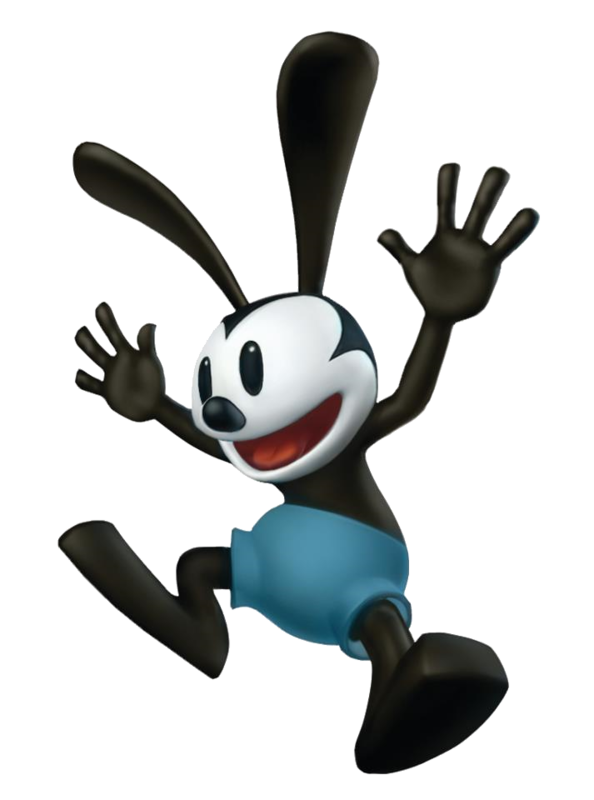 Disney and Feld Entertainment are missing out on a whole audience! So many adults (without children or with grown children) could easily be pulled into these shows if they encompassed so much more than just what is popular to children today. Tug on our heart strings Disney! You certainly possess the ability and knowledge of how to do it! 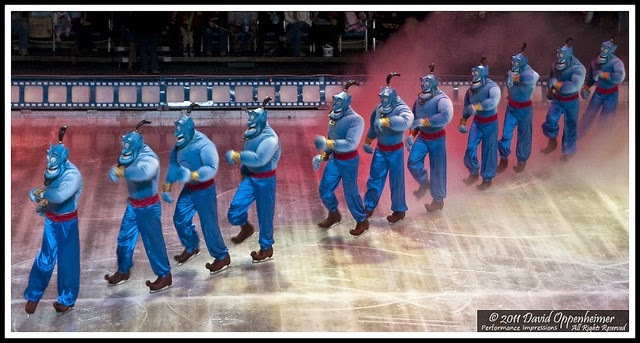 I, for one, would welcome these additions to your Disney on Ice family! If you'd like more information on how to see Disney on Ice while it is in town and save $5 on your tickets, click here. Under Promotions & Special Offers, click "Buy Offer" and enter code M100. The code is good for the following performance: Sunday at 5:00pm. Savings will apply to the $30 and $25 price levels. Feld Entertainment's Disney on Ice plays through Sunday at the Arena at Gwinnett Center. *Tickets for this event were provided to this website in lieu for promotion and review purposes only. All opinions are unbiased and strictly our own.